Nancy practices primarily family law. She has represented clients in British Columbia Provincial Court and Supreme Court trials and hearings on a wide range of matters including divorce, property and debt division, child support, spousal support, child custody and guardianship, and child relocation. Nancy also represents clients in personal injury matters. Nancy regularly helps her clients reach negotiated and mediated settlements out of court and prepares separation, marriage, and cohabitation agreements. Understanding the practicalities and difficulties faced by post-separation families, Nancy strives to achieve resolutions with the most cost-effective and conflict minimizing methods possible. Nancy also speaks Mandarin-Chinese and regularly assists Mandarin speaking clients, including clients with assets overseas. The privilege and responsibility of being a family lawyer is never lost on me. I approach my work each day with a recognition that my clients have entrusted me with one of the most important, if not the most important, things that is happening in their lives. 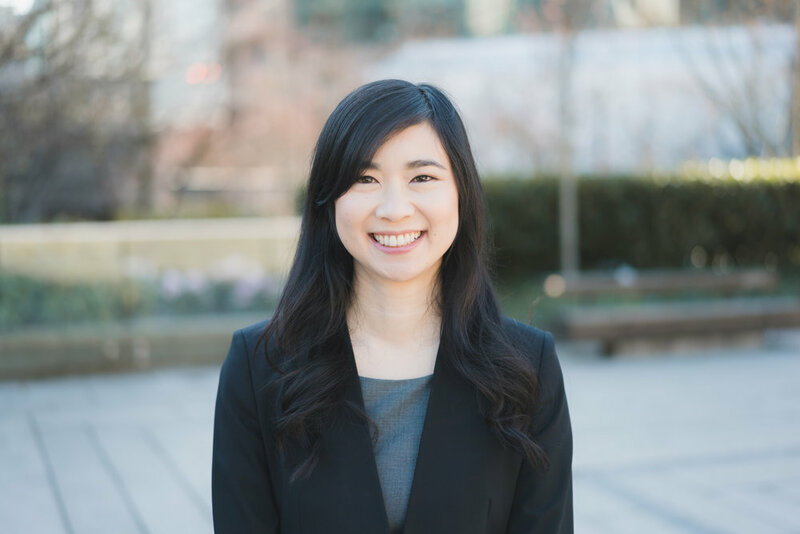 After being mentored by some of the most experienced and well-respected family lawyers in Vancouver, I co-founded Catalyst Legal in August 2017, with the goal of providing quality legal services that goes the extra mile to empower clients, put their family first, provide clients with holistic support, and minimize costs. Too often, I have seen parties spend their life savings fighting in and out of court, and end up in a much worse situation financially and emotionally. The effects are especially damaging when children are involved. While there are situations where court is necessary and I represent clients regularly in court, I wholeheartedly agree with Ontario Court of Justice judge, Mr. Justice Harvey Brownstone, who said "...there's no winning in family court – there are only degrees of losing. People get that when they come here, but it's too late by then." I believe being a good family lawyer goes far beyond “success” in court, but requires an empathetic and continual consideration of what is best for the client in the long term, in every facet of their life.